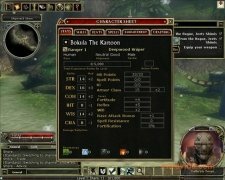 Besides being one of the most important medieval fantasy novel sagas of all time, and one of the most popular role.playing board games in history, it seems that now, Dungeons and Dragons adopts a much more modern format: as a massive multiplayer online role playing game (MMORPG), and keeping to its original story. 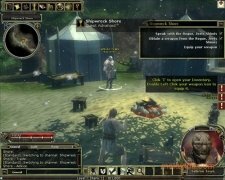 Dungeons and Dragons Online is a free game in which we must create a character with all kinds of details, to then introduce it into a medieval fantasy world where we must overcome missions to acquire experience, which won't be easy. The story of our character starts when a dragon sinks the ship in which we are travelling, and a group of mercenaries decides to rescue us. Once they have shown us everything we need to know to defend ourselves, whether it's in the dungeons or in society, we'll be thrown into a world where we must forge our own legend. Both the playability and graphics meet the standards of other paid games. Download Dungeons and Dragons Online and become the best fighter of this amazing online world. 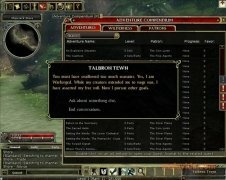 This download requires an Internet connection to finish downloading the full game. 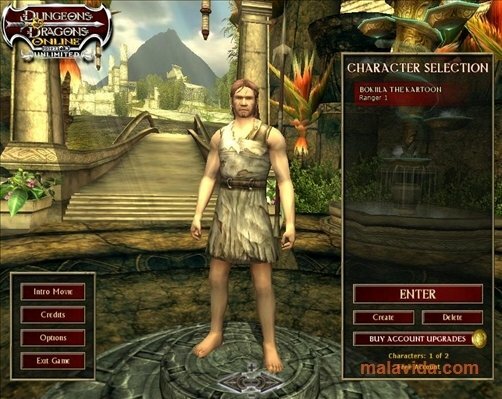 It's necessary to register free of charge at the Dungeons and Dragons Online website.